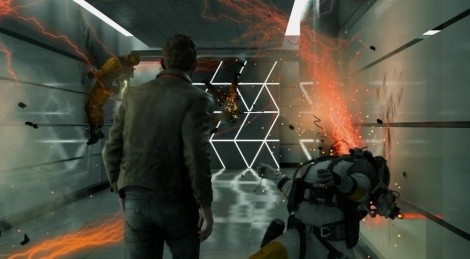 Also premiered at The Games Awards, this new cinematic trailer of the much awaited Remedy game, Quantum Break. It shows how Jack gains time manipulation powers and gives a glimpse at the Frozen Scenes of Drama. the trailer didn't do much for me personally. is it me or or does it look a lot like second son visually and stylistically. even down to the enemies and the black and yellow motif armour. i'm buying it day 1...but i can't shake the feeling of the order 1886. i just get style over substance vibes from it. i hope it's good though, it's the main reason i bought the xbox this early. It's Remedy. I think they have earned the benefit of the doubt. It's been a while though, and I do hope they have replay-ability in mind. That said, if the core game is fun to play (like their previous games), I don't need MP or anything like that. Max Payne and Alan Wake are proof enough that the narrative should be interesting, and the Visuals are incredible. For me, this looks every bit as impressive as the Uncharted vignette, or mostly anything else seen from that game. It's certainly on par with it on a technical level, if not even more so. They're both examples of what a game should be doing visually from day one in the current gen. I agree. Some of remedy's games didn't seem to look great from a gameplay perspective probably why it took Alan Wake a while to be considered successful. 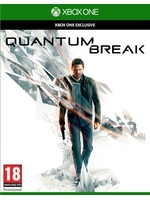 If MS keeps with the new culture they're cultivating then Quantum Break will be playable as a teaser before initial release. The game looks impressive from technical perspective and looks amazing but I am not impressed by other things. this was too short. Well anyways, Sam lake put a lot of action into his work. this felt like something that could be in the theaters. I hope Remedy makes it rain with more gameplay videos. I've had a bad feeling about this game from the get go. The entire concept just doesn't sound like a very fun game. Like the order I can see this being a concept that doesn't translate to gameplay all that well. Yeah but this is SAM LAKE! his games are always good, no lower than a 9/10. Max Payne is an all time classic. 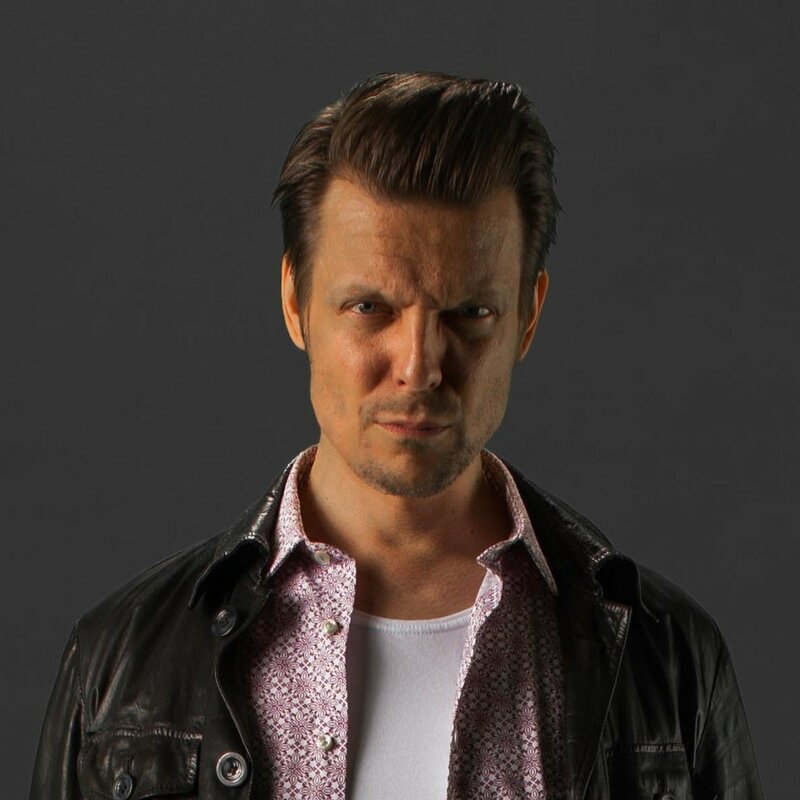 he even used his own face as Max in the original Max Payne. He's got good taste in games, the guy's a genius. I would have to agree - in fact I think it looks better than UC4 on a technical level, although I have a feeling UC4 will be much more fun to play. I agree with the trailer doing nothing for me as well. Heard that the this new trailer was going to be great but saw nothing we haven't seen before. Second Son? Order 1866? Dude take of the Sony glasses for once, it's freeing. It's why his opinion can never be taken seriously unfortunately. This looks pretty cool. I didn't like Alan Wake, thought the combat was cumbersome and frustrating, but this looks a step up. Disappointed. I was reading all these comments expecting something special. It looks good but artistically this game is wanting. I don't think second son comparison is bad at all. What is wrong with it ?